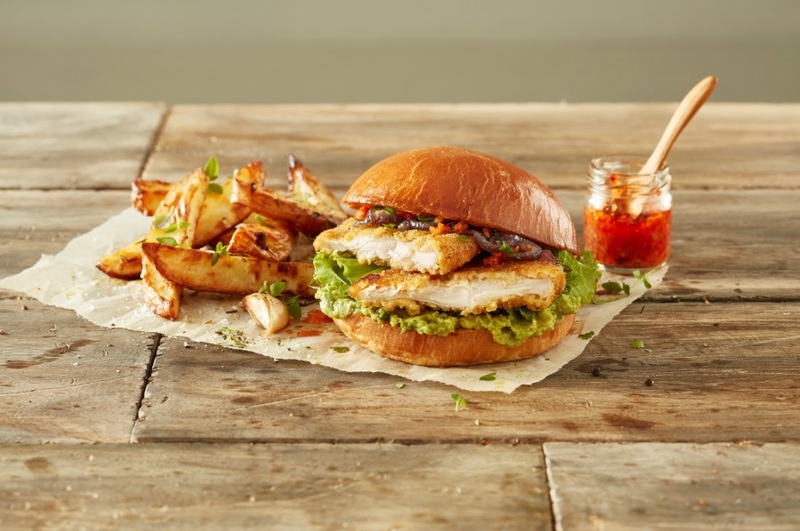 Waitoa is leading the way in the value add boxed range with the first Free Range Premium Chicken Fillet Burger in the market. The marinated whole muscle breast fillet is the perfect solution for creating a quick and easy masterpiece that consumers will love – delicious, nutritious and also available in a Gluten Free crumb! Healthy Never Tasted So Good!